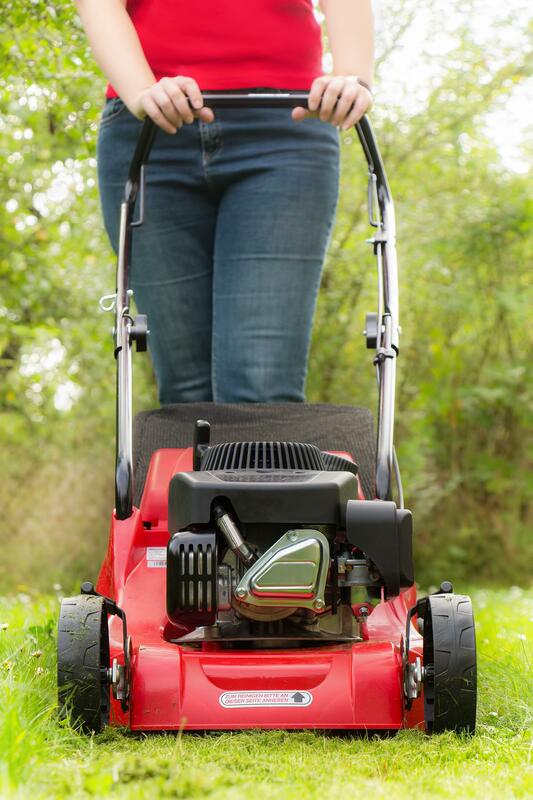 Depending on your circumstances you might choose to supplement your lawn care by using a strimmer or ‘weed wacker’. 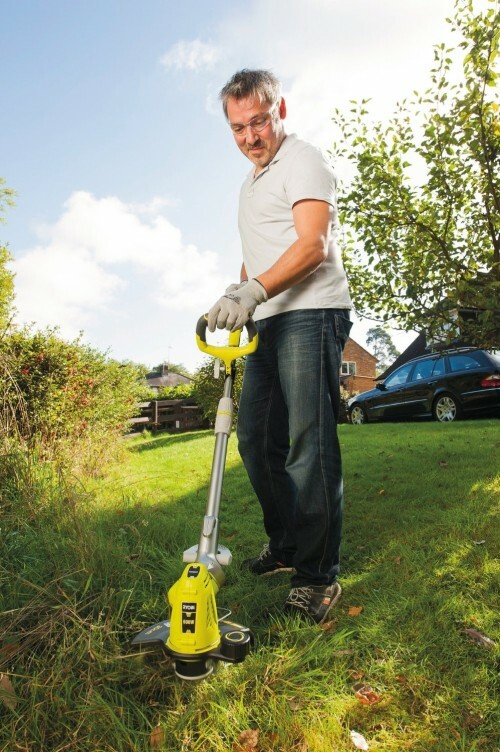 A strimmer lends itself perfectly to reaching areas of grass that mowers traditionally struggle with, such as borders and slopes, and of course long and stubborn weeds. 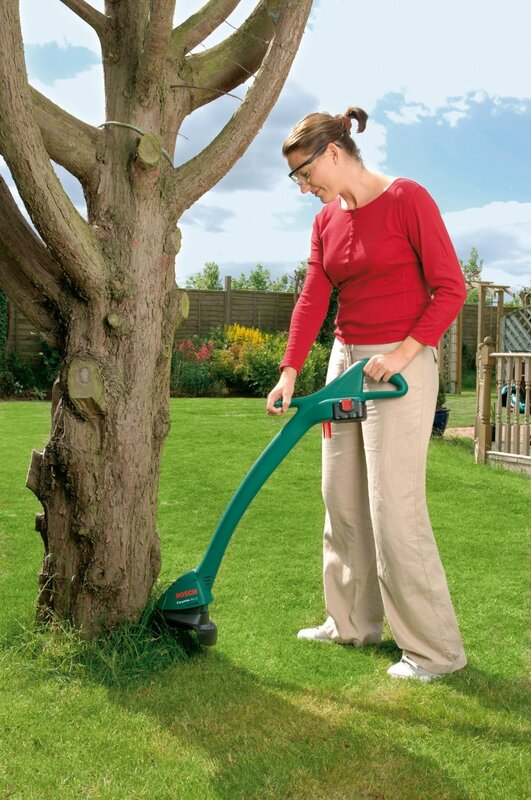 The benefits don’t stop there though, strimmers can also be used to sculpt hedges and trees with the right technique, so you could soon find them to be an indispensable addition to your garden tool armoury. Like lawnmowers, strimmers are available in various shapes and sizes, with both electric and petrol engines as power sources, as well of course as the ubiquitous battery powered cordless variety. 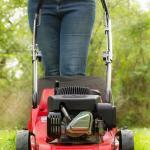 What is the Difference Between a Strimmer and a Lawn Mower? By contrast lawn mowers are supported by either a set of wheels or an air cushion that ensures a uniform cutting height, much better for flat areas. 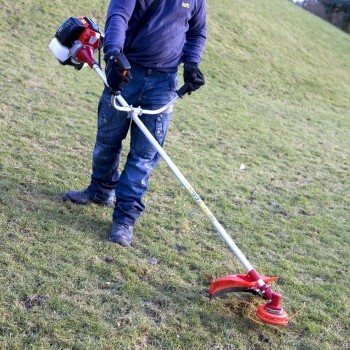 Like strimmers, lawn mowers are available as both petrol, corded electric and battery powered variants, and which you choose will come down to the size and shape of your lawn, as well as personal preferences. Battery powered strimmers are beginning to top the rankings as some of the best strimmers on the market as they have many of the benefits of both petrol powered and corded electric strimmers without many of the drawbacks. 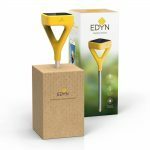 In summary they are more carbon footprint friendly and less noisy than petrol strimmers, and have an infinite level of freedom unlike corded battery models. They are also low maintenance, with cleaning being the only regular upkeep activity you are likely to need to undertake. 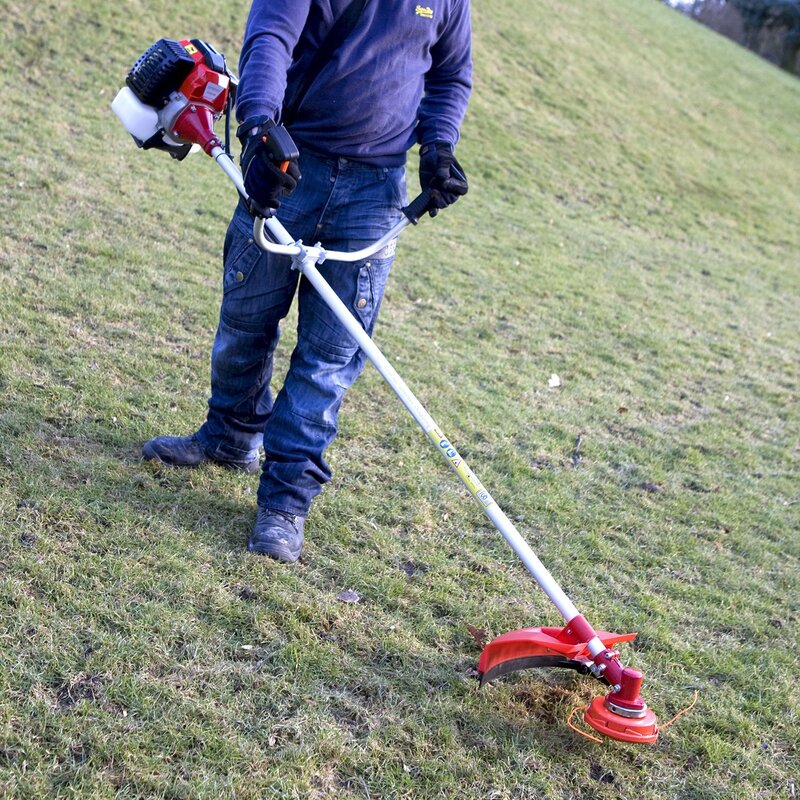 The only thing to look out for when looking to buy a battery powered strimmer is that the power output is man enough to be of any use, and that the runtime is reasonable. 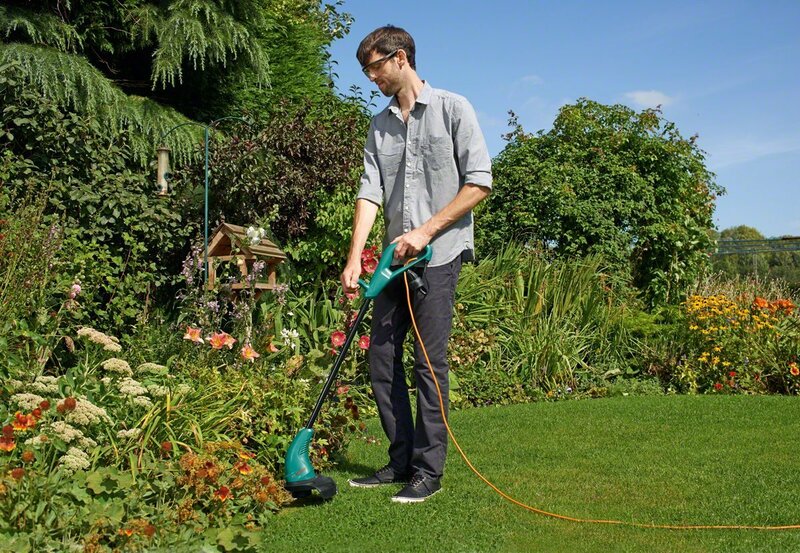 The last thing you want is a strimmer that is incapable of cutting through stubborn weeds, or cuts out after only a few minutes. Electric strimmers, like their battery powered counterparts are eco friendly and easy to maintain. They have the benefit of running at high power for as long as you need them too given that they plug straight into the mains socket. Increased power means getting the job done quicker. 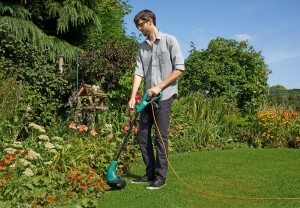 For this reason petrol powered strimmers are the only option for professional landscapers and gardeners. They have all the freedom and convenience of a battery strimmer but without the reduced power. They are noisy and polluting to the environment, so if you like to ‘live green’ or live in close proximity to you neighbours then a petrol strimmer might not be for you. They require more maintenance than electric strimmers.